Malaysian food has long been the hidden jewel of South-east Asian cookery – it’s a fusion of the Chinese, Malay and Indian cultures that make up Malaysia itself. 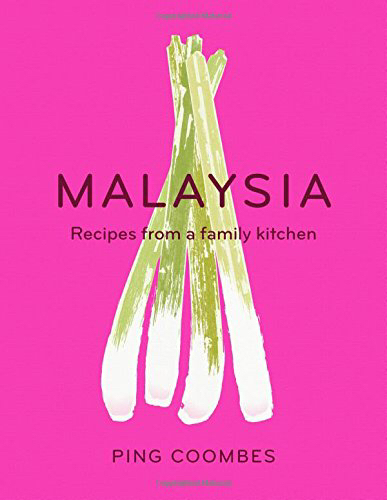 In her debut book Malaysia: Recipes from a Family Kitchen, Ping Coombes shares all the secrets and delights of this extraordinary cuisine. Order your copy of 'MALAYSIA Recipes from a family kitchen' from Amazon now. Shooed out of the kitchen by her mum as a child, Ping Coombes only began cooking when she came to the UK for university, and she applied to go on MasterChef just after being made redundant. 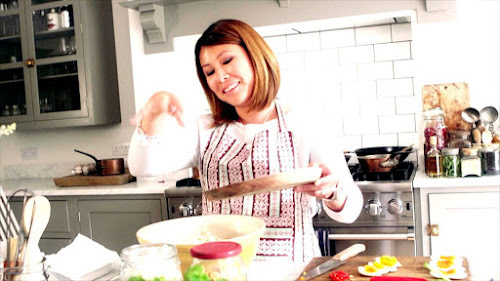 Crowned champion in 2014, Ping has returned to MasterChef as a guest judge and has become a global ambassador for Malaysian food – she has even addressed the World Economic Forum at Davos. When she’s not whipping up batches of steaming-hot noodles and baos at food festivals around the world, Ping can be found at home in Bath with her husband Andrew and her daughter Alexa.